You always, as a mobile phone user, would look to have the most convenient things in hand when you are using the device and especially while traveling, would want things such as a few accessories, a USB cable handy for easy transfer of files, and for many, one of the important needs – a removable battery in the phone which serves several purposes. While most of the brands in the recent times have made the battery non-removable for its own reasons, this has been a factor being seriously considered by the customers while selecting a smartphone to purchase. Samsung has always been one of the brands making phones with the removable back door and a removable battery, and that has been a major reason why people with little or no technical knowledge would choose the Samsung phones. For many users, a removable battery is for the reason that they can carry an extra battery while traveling and just pop the empty one out and replace it with a full capacity battery, rather than having to use the heavy power packs and cases which makes things hard to handle, and bulkier. Some brands such as Nokia used to bring out phones which had the SIM card slot in such as place that you would have to remove the battery to insert the SIM, and that was a different case – to make sure the phone is turned off before you insert a SIM. 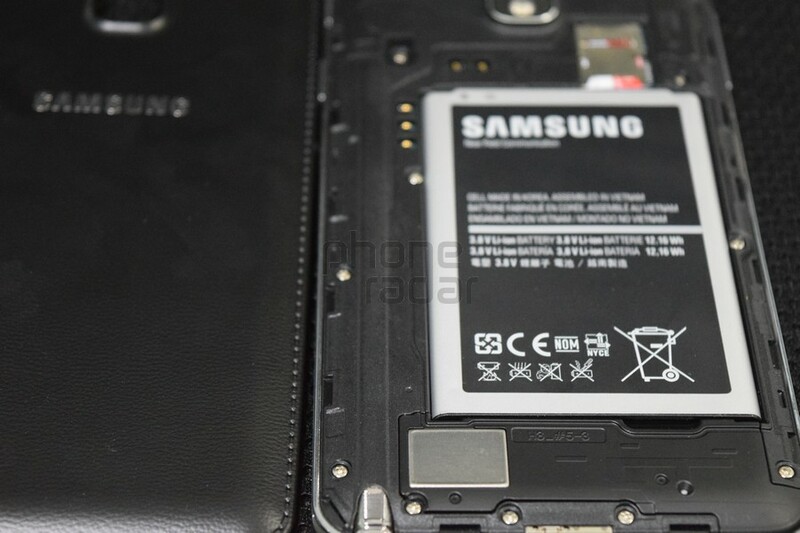 Smartphone Batteries – Are you able to remove the battery in each of them? 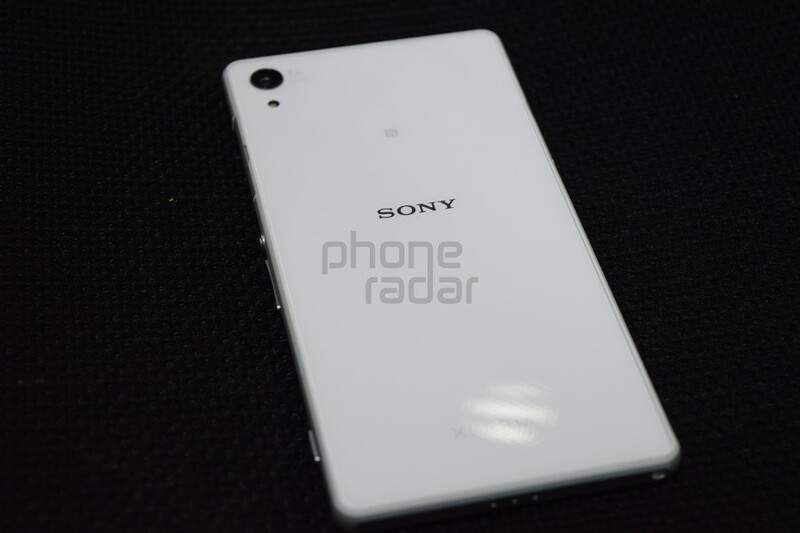 Here are the different scenarios you see in the smartphones, based on the manufacturer. Not all the phones from the particular brand comes with the same scenario. Read below for the different advantages and disadvantages of having a non-removable battery for your smartphone. When talking about a non-removable battery, we talk here about the non-removable back cover too, because there are rare instances where a user could open the back cover and not take the battery out (recent Motorola devices). There’s a lot more important disadvantages than advantages of having a non-removable battery or the back cover. The major reason for that – it is the consumers who care more about this than the manufacturers. And it is the customers who are more important, right? Let’s get into the disadvantages. What if my phone turns off and doesn’t start even on pressing the power button or the several buttons in combination? I cannot remove the battery out and place it back to attempt starting it again. This is one of the most common and a valid reasons for those who don’t have much knowledge about the devices and recovery from the situations they didn’t want to see the phone in. No option to use an extra battery – Many people prefer carrying a spare battery rather than an external charger, power pack or a battery case, because it is the lightest and easiest options. If the battery is non-removable in a smartphone, that option of using a spare battery to replace an empty battery is gone. What if my phone battery performance has degraded? that’s where again I might have to go to the service center and get things done, if I wanted to replace the battery with a new one. Every simple thing which I could do easily within a minute in the past, now isn’t possible without hours being spent. One cannot easily break the code when manufacturers say the unibody design in the particular phone is for many reasons, but we can still guess from our perspective. The first possible reason is – they indeed want us not to remove the battery whenever we wish. That is because, we users look for shortcuts. We would just use a duplicate battery to replace a low performing original one to cut the costs, and that in the end, would damage the phone itself. Other possible reason – we might corrupt the internal hardware of the phone trying to start the device by pulling out the battery and placing it back. We know it is one of the very common options used when the phone doesn’t respond, but never did the manufacturer suggest you to do that. First off, you need to understand that there is nothing done without a reason. 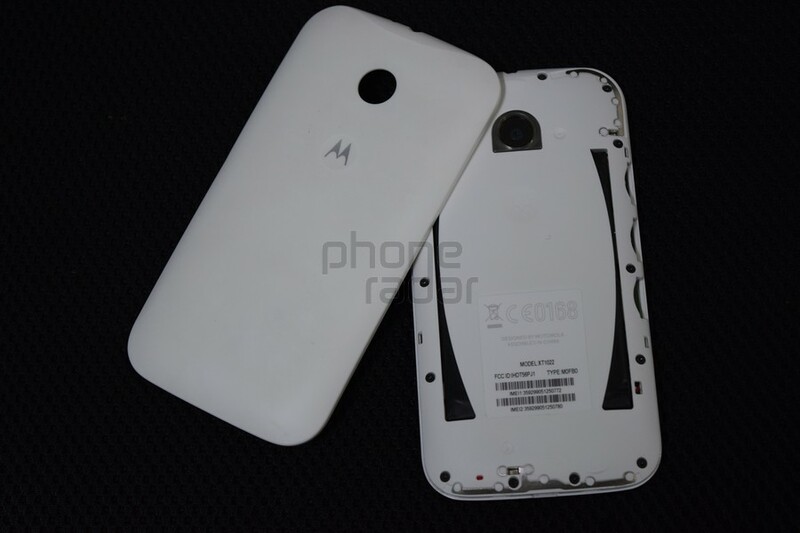 Motorola launched its recent Moto E phone with a non-removable battery although one could pop the battery door out. Why? so that you could insert the SIM cards and MicroSD card. But at the same time, you cannot touch the battery. Every phone which has a non-removable battery can be started with a certain button combination which would be given in the user manual. If you are someone who used to earlier carry a spare battery, you have to now carry a power pack so that you get not just the same amount of battery capacity, but even more than that. These are safer and better options, and you never have to play around with the internal parts of the phone. Just connect the phone to the charger with the cable, and the same battery gets the juice, charged up! If you are buying a phone for its features and didn’t want to carry an external power pack, it’s wise to choose a phone case which comes with a battery backup, and which sits on the rear side of the phone. Of course it would make the phone bulky, but do you have any other option? Which phone should I choose? one with a removable or non-removable battery? If you see phones with similar features, but with different designs where one has the removable battery, it is still better to go with that option, especially because when you are traveling, you can take things in control rather than having to wait to get back and go to the service center if the phone decides not to respond or start at all. Many who can’t stand with the degraded batteries will need an option to change the battery whenever they wish, and thus is the need for the removable batteries. Which one do you prefer? A non-removable battery in the smartphone or a removable one?